Haven’t done this in awhile. Would have posted more if my sick ten year old son hadn’t just thrown a major fit. Remember that I do NOT profit from the pictures so I don’t make them links. CLICK on the LINK to amazon under the picture, NOT the picture. Thanks! Rachaelis is an Initiate of the Conclave, the powerful order of mighty mages. 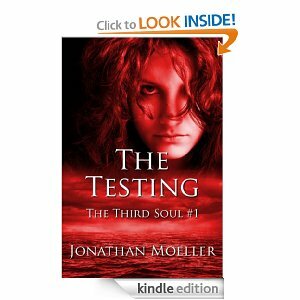 But to become a full Adept of the Conclave, she must first survive the Testing. Those who survive the Testing never speak of the trials they endured. Those who fail the Testing are never seen again. And now the Magisters of the Conclave have come to take Rachaelis to undertake the Testing. And there she shall face perils to both her body and her sanity. 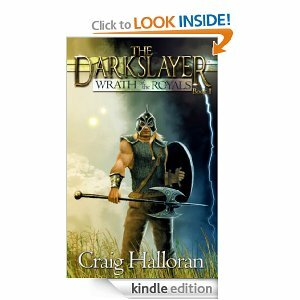 For fans of Robert E. Howard, David Gemmell, and Raymond E. Feist, here is a new story of sword and sorcery. 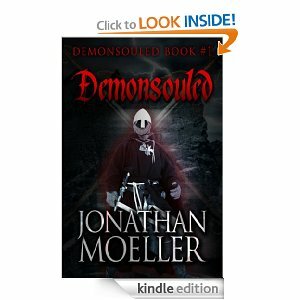 First published in 2005 from Gale/Five Star, now updated and revised in a new electronic edition. A forbidden tryst exposes a threat and sets a secret plan in motion, and twenty-year-old Marisa discovers her life is all a lie. . . . Fellow rangers Wren and Nolan are determined to reclaim their friend’s soul and bring him back to the Light. 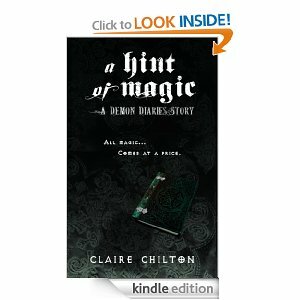 They are aided by a wandering dwarf and a wild fairy who longs for humanity. But as the companions discover, even magic can’t save someone who doesn’t want to be saved. HELP AN AUTHOR WITH A REVIEW! READ A FREE BOOK AND WRITE A REVIEW! Her early childhood a blur of temporary foster homes, Lucky is finally placed with the loving foster mother she’s always yearned for, only to be sexually abused by her foster father. 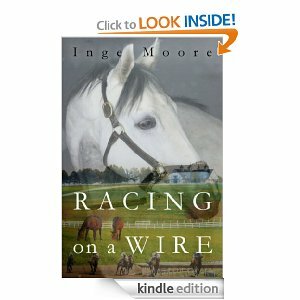 Unable to face the reality of her situation, Lucky flees the Alberta prairie to start a new life on an Ontario race track. She carries with her memories of horrific abuse and an unborn child. Uprooted and confused, Lucky finds solace in the horses she cares for. 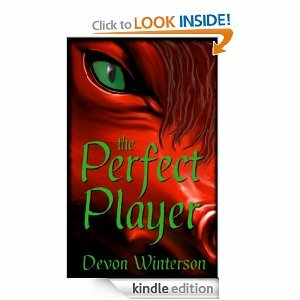 The race track becomes her new home and Robbie, a dwarf who grooms horses there, her unwavering companion. With his support, Lucky struggles to unravel the past she has repressed. Little by little she develops the strength required to face and deal with reality.